In New York City coil cleaning is extremely important to keeping your system in great condition. At Air Repair we will work with you to create a preventative maintenance plan that includes routine coil cleanings. This will prevent your air flow from taking a nose dive, and keep your commercial space cool through the summer. What is Coil Cleaning comprised of? The most basic end of keeping your coil clean is maintaining a regular blow out schedule. Using compressed air we are able to keep the loose dirt and pollutants in your coils from cementing in place and causing further air flow issues. A more advanced plan includes performing a pressurized chemical wash of your condenser and evaporator coils. This is where the true cleaning takes place. Using the best quality chemicals available we are able to dissolve cemented dirt that is holding your system back. This is extremely important in Manhattan, NY where pollution is at an all-time high. It’s worth knowing that while blow outs will maintain a certain level of quality for your air conditioning system washing will get the job done with serious improvements. 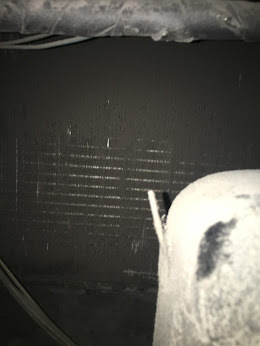 For every commercial business owner it is imperative that the condenser coil is properly taken care of. Following the pressurizing of refrigerant and gas inside the compressor it joins the condenser coil where the heat is successfully removed. A condenser coil that isn’t properly maintained will have trouble with this process. 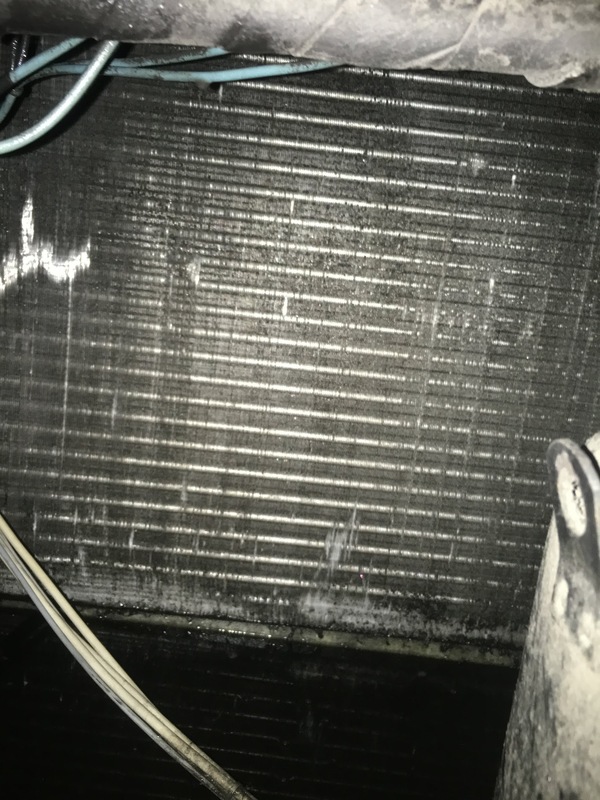 Why should I wash my Condenser Coil? As time goes by your condenser coil will become soiled with dirt, pollutants, and carbon emissions. 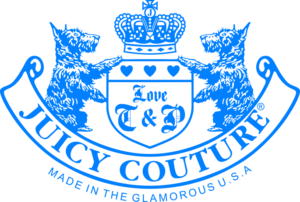 Depending on your location in New York City it is entirely possible pests will find their way into your coil as well. All of these factors present significant risks to your condenser coil. The coil is made of aluminum fins, and copper tubing. The trouble occurs inside of the aluminum fins where debris can become lodged in-between and prevent air from making it through the coil. This is why we wash our condenser coils. Washing achieves what blow outs only scratch the surface of. Highly pressurized water and chemical is meant to clear the insides of the aluminum coil so that it removes blockages that the naked eye cannot see. This allows for much greater amounts of air to pass through the coil and be converted into cold air during the summer, and hot air during the winter. How do you wash a condenser coil? At Air Repair we use state of the art pressure washing equipment that allows for adjustable use. All condenser coils are different some will require stronger pressures to remove build up and others will require greater senses of delicacy. Water is pulled from buckets into the pressure washer, where it is then converted to the desired pressure and released via the hand apparatus. What makes Air Repair worth using for Condenser Washing? At Air Repair we firmly believe that most mechanics in the field today simply don’t understand the true value of great maintenance. Many companies will show up to wash your condenser coil and use a few gallons of water to clear your coil. However, at Air Repair we truly give your unit the washing it deserves. In Manhattan, NY coils will become filthy over time without washing. That’s why we begin our wash by observing pure black gunk leaving your coil, and we don’t stop till the water is as transparent as possible. Our goal is to get your condenser coil as close to brand new during our washing.